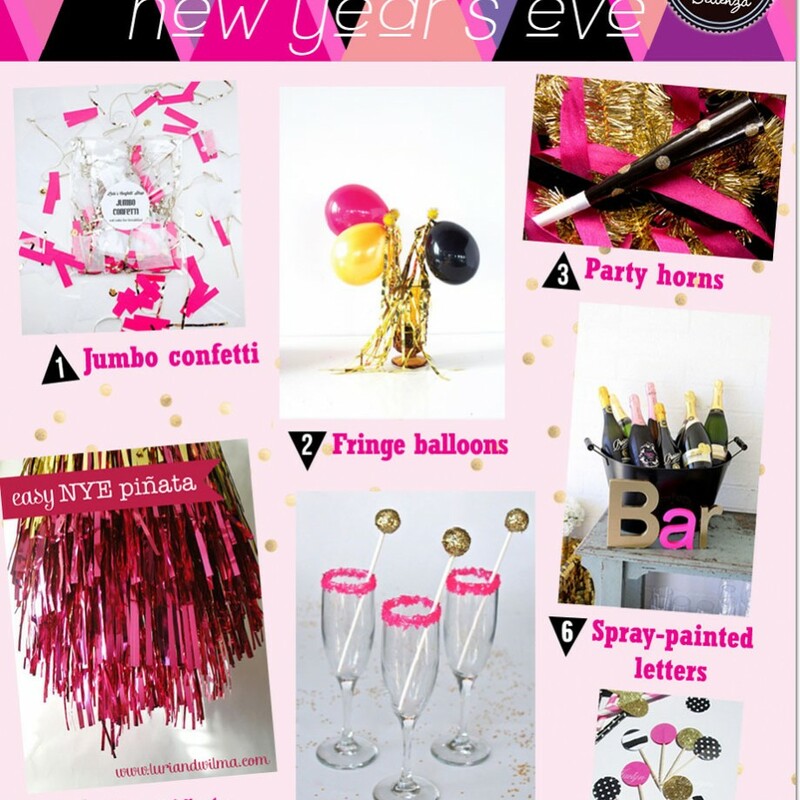 New Year’s Eve Party Decorations with Maximum Pizzazz! 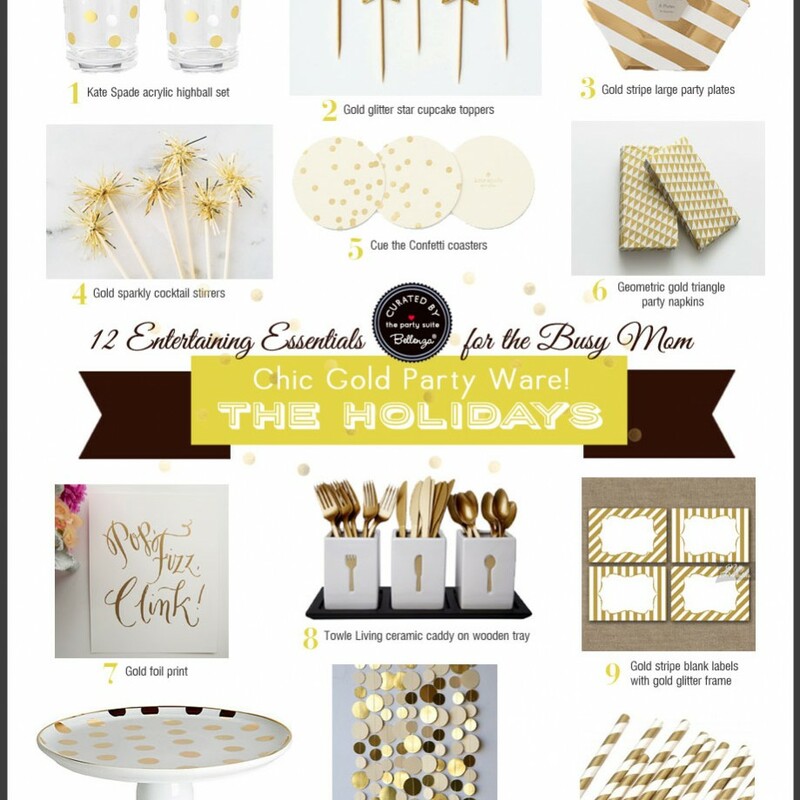 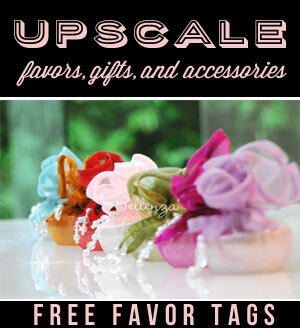 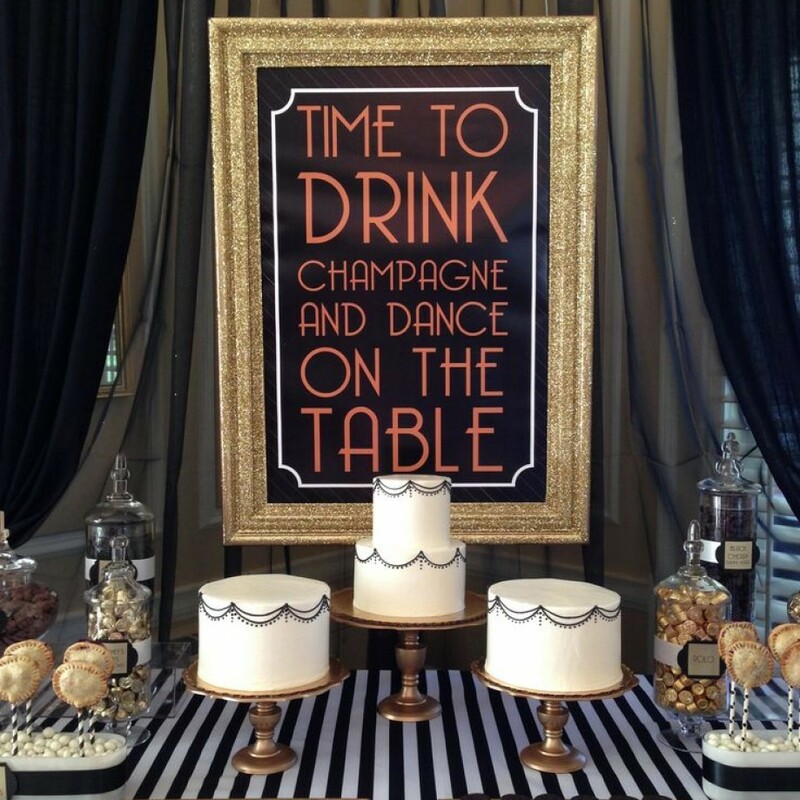 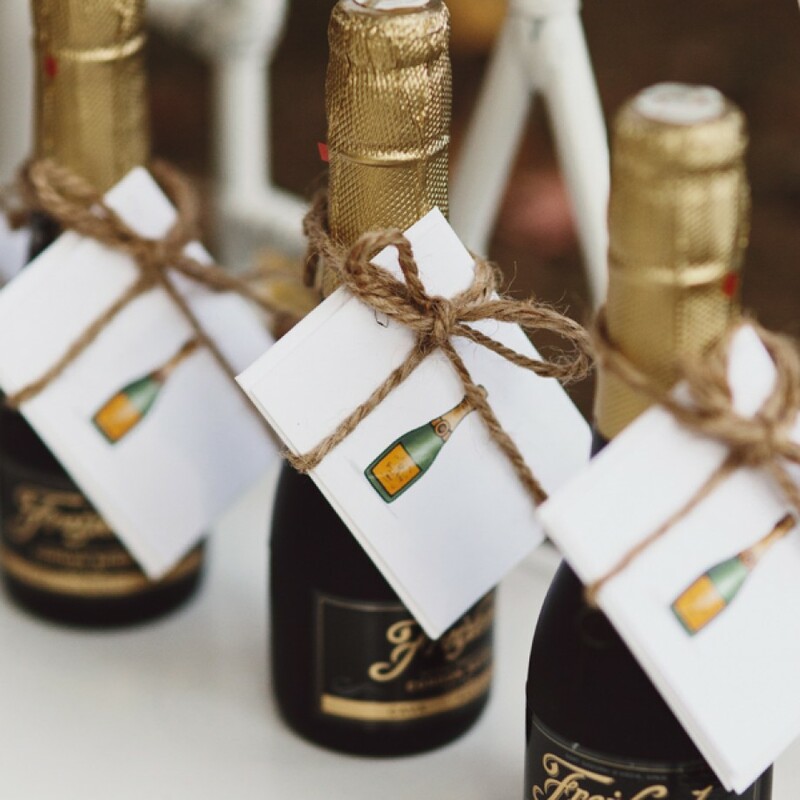 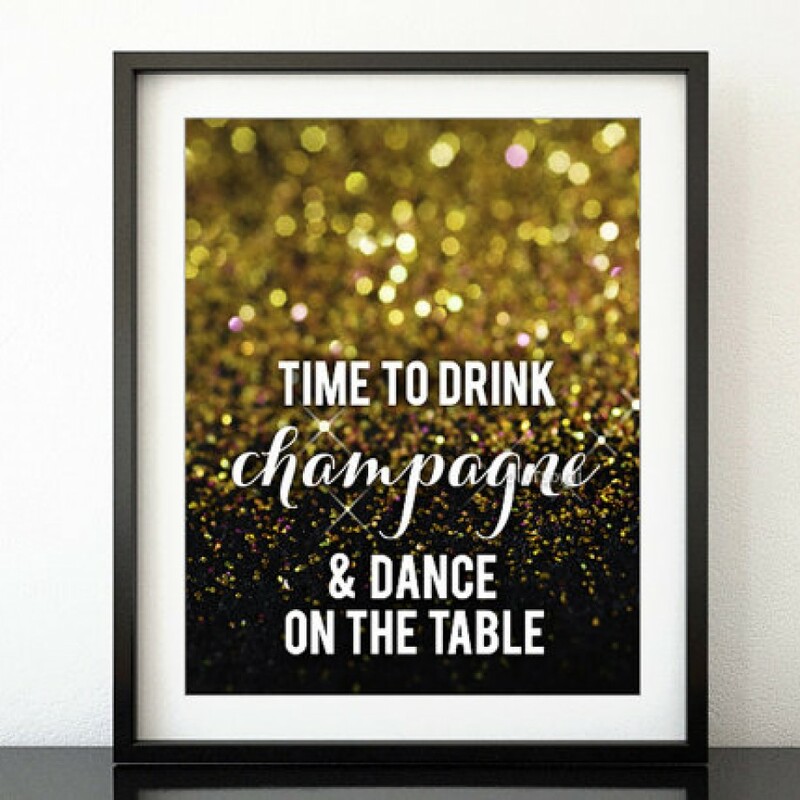 Entertaining Essentials for the Busy Mom: Chic Gold Party Ware! 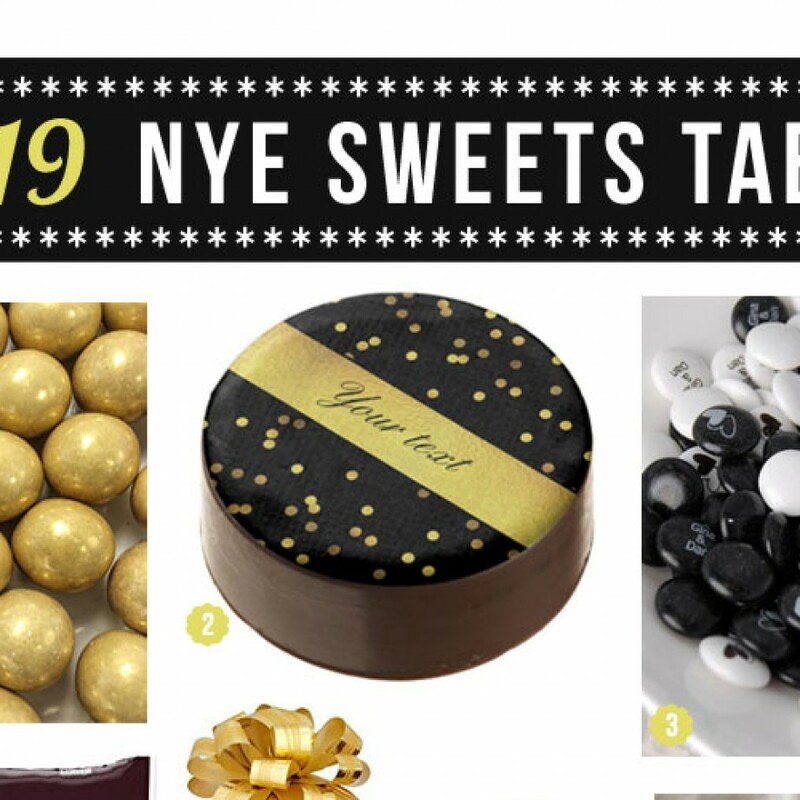 New Year’s Cocktail Party Essentials in Glittery Gold!